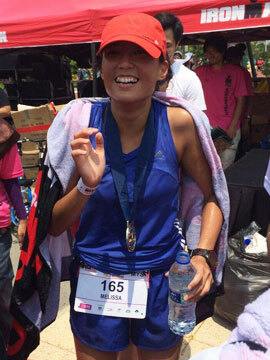 6 Reasons why Runners should sign up for U Run All Access | JustRunLah! Running is an expensive sport. Good shoes aren’t cheap. Races these days don’t come cheap either. 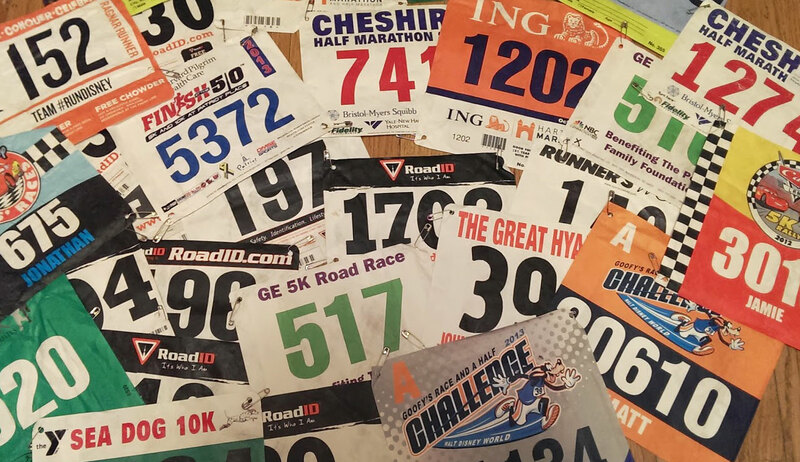 If you’re an avid runner, when year-end comes, you might find yourself spending a gigantic sum on races. U Sports may very well be your savior. 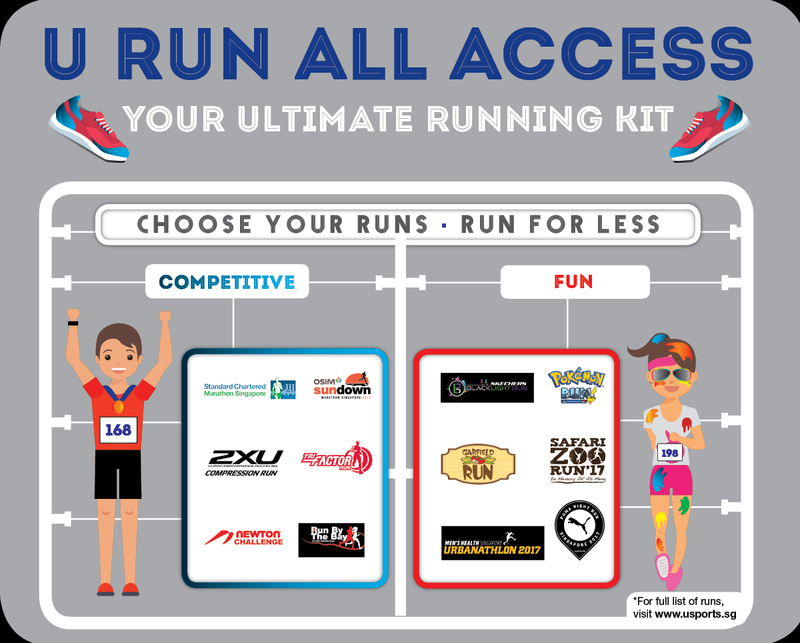 U Run All Access by U Sports is an annual running package that gives you 3 race credits to their partner races in Singapore. Package holders can join U Run All Access’s biweekly running sessions led by professional runners – meet your running idol perhaps? You get to meet like-minded people, train with like-passionate people and achieve your goals together. The training sessions will be held in a variety of locations – Velocity, OMB, Downtown East and more. You get a ton of running buddies to motivate you and spice up your workout. Let’s face it – we have all probably missed that early bird registration, and damn, now you have to pay an additional $10 for that very same race entry. What a major blow! Fear not! 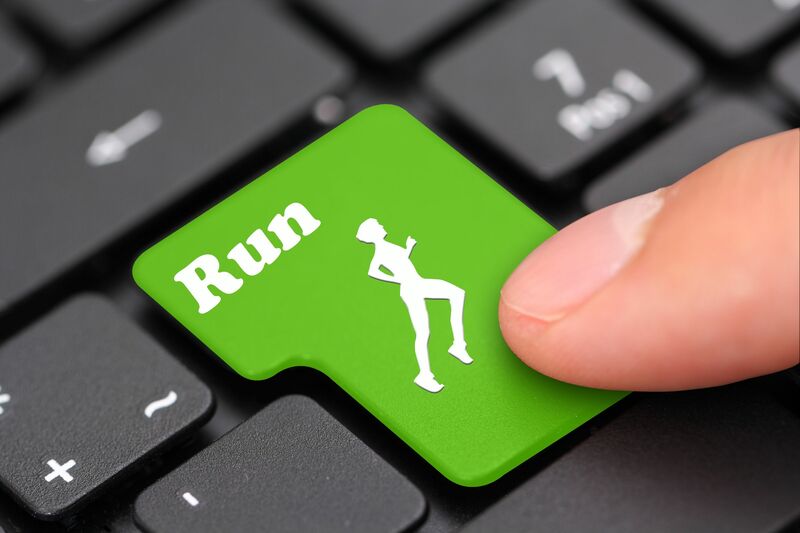 With U Run All Access, you won’t miss out on the best priced deals and races in town. You will be guaranteed a slot at the best price in the most popular races in Singapore. Convenience at one click! This is a steal! 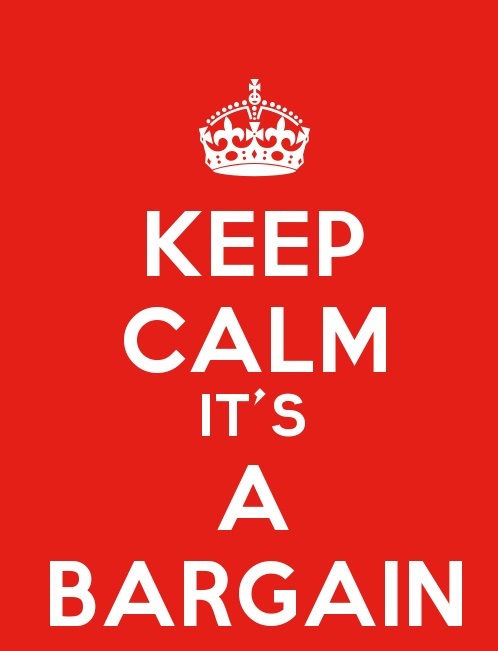 What a bargain – really! Where else can you register for 3 competitive runs at $168 other than U Run All Access’ competitive package. They also have a newly introduced fun package with themed runs at which allows you to register for 3 races at $198. Let us do the math for you. The prestigious Standard Chartered Marathon Singapore 42km’s super early bird price is going for $70. 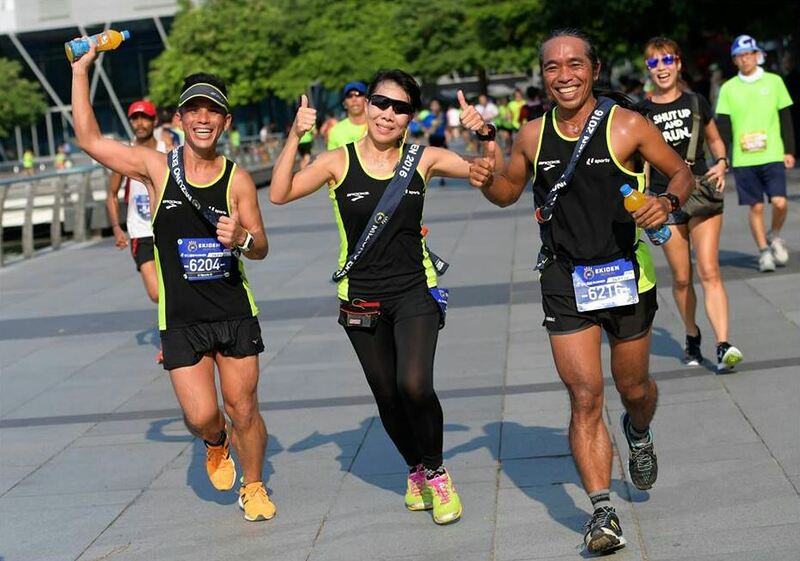 Another must do race for avid runners – 2XU Compression Singapore 21km’s early bird is priced at $63. That means your 3rd race will be at an astounding $35 only. Think about it – why pay more? Here’s a few of the races you can pick and choose from. Run the MUST-RUN-RACES in Singapore. Click here to have a look at the mix of packages available. 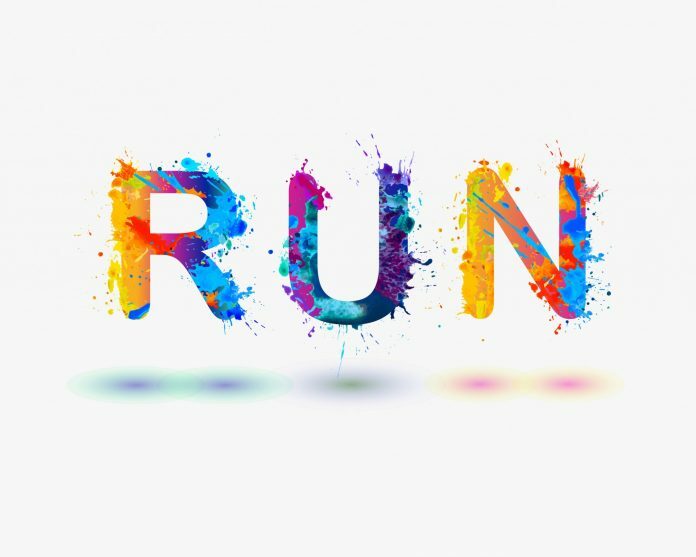 Mix up your runs with some fun themed runs. Sometimes letting our hair down and loosening up does us a lot of good. 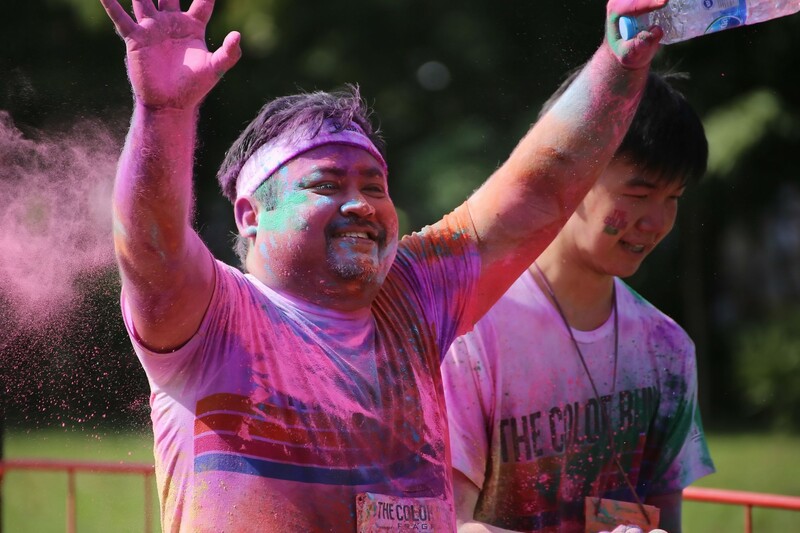 Re-live your childhood with the Garfield Run or bring your kids to the My Little Pony Friendship Run and run with Twilight Sparkle and Rainbow Dash. Let’s face it, we’d all love the opportunity to run with Oddie, BUT FOR the what we would consider as a rip-off entry fee. I mean, $100 for a 5km run, really? With U Run All Access, we can mix and match our runs, bringing in some fun into our running. All package holders will enter into a lucky draw and stand a chance to win many attractive prizes! The Grand Prize includes a fully sponsored trip (inclusive of return flight & accommodation) to race at Gold Coast Airport Marathon and Blackmores Sydney Running Festival! Interested yet? You can now sign up for the U Run All Access packages online by clicking here. Don’t miss out!